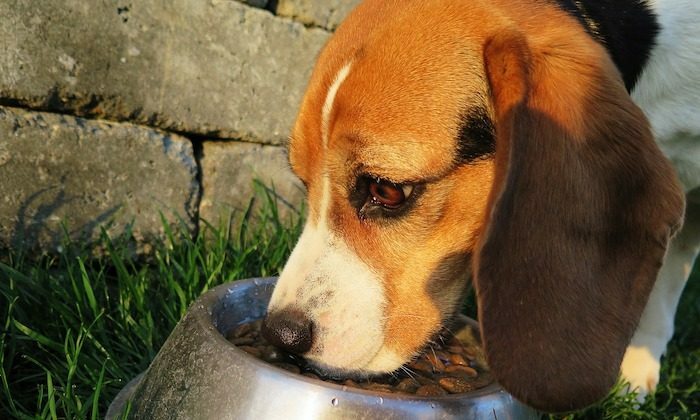 The U.S. Food and Drug Administration (FDA) is alerting pet owners and veterinarians about recalls of nine brands of dog food, following reports from pet owners that dogs that ate the food suffered vitamin D toxicity. One of the pet food firms reported to the FDA that it was recalling its dry dog food due to potentially toxic levels of vitamin D following complaints from pet owners. Since then, other brands with a common contract manufacturer were recalled. According to the FDA, excess vitamin D can cause dogs to vomit or drool excessively. They may also have a loss of appetite or show signs of thirst, increased urination, and weight loss. The FDA urges pet owners to contact their veterinarians if their dogs have been eating the recalled brands and are showing such symptoms. FDA scientists found that samples of the dog food contained about 70 times the intended amount of vitamin D, with the exception of Old Glory dog food from Sunshine Mills Inc.—it had about three times the intended amount of vitamin D, and therefore still qualifies as a class I recall. The recalled products were sold nationwide. The list of recalled products published by the FDA so far is re-published below. It is subject to further updates, as additional recalls may be announced. Mexico has the largest number of street dogs in Latin America.